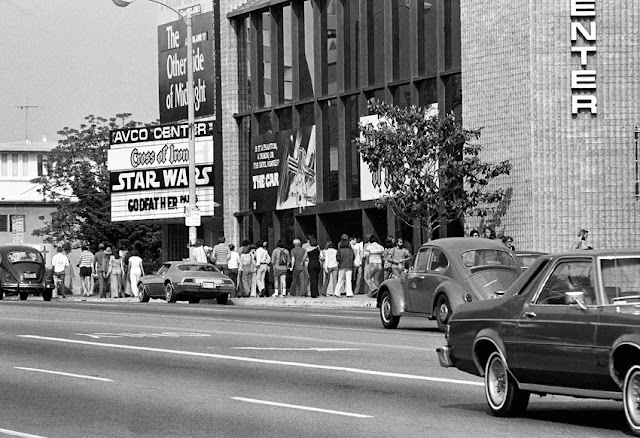 In the summer of 1977, as moviegoers caught Star Wars fever for the first time, there were plenty of bell bottoms and zero costumes in the long lines outside theaters. 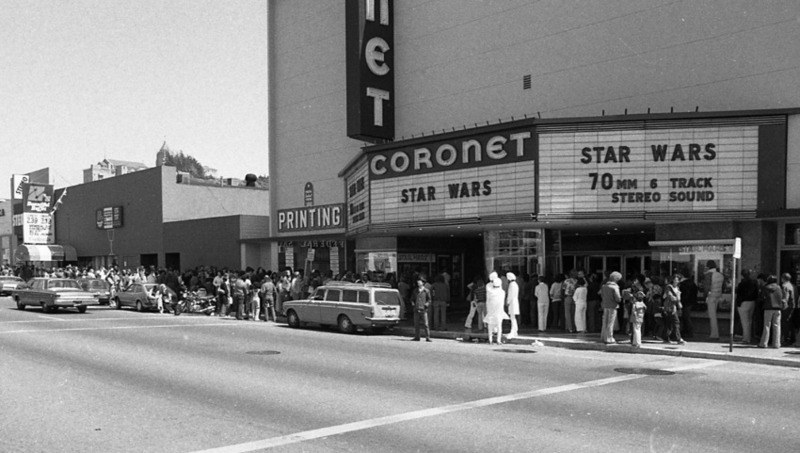 These photos take a look at the culture of "Star Wars" lines from 1977. A full page ad for "Star Wars" in The Oregonian in 1977.